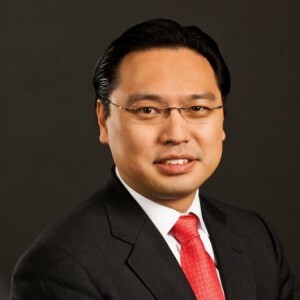 Paul Park is a Program Manager at the Council of Korean Americans (CKA). Paul works closely with the Executive Director and the management team to initiate and execute membership engagement programs, as well as oversee the CKA-KALCA Public Service Internship Program. Previously, Paul was a Senior Research Assistant at the Brookings Institution’s Center for East Asia Policy Studies where he co-authored publications on a wide variety of Korea-related issues and managed research initiatives related to East Asia. 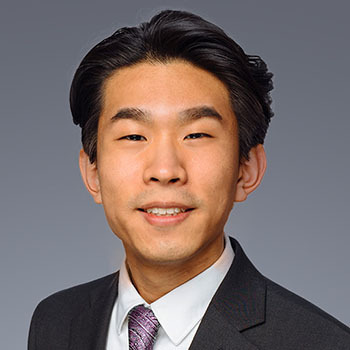 Kevin Koo is a Community Engagement Associate at the Council of Korean Americans (CKA). 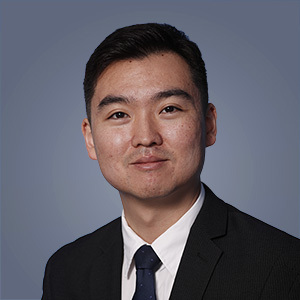 Kevin works closely with the Executive Director, Senior Director, and the Director of Membership and Programs to educate and empower Korean Americans on national issues as well support ongoing leadership development programs. 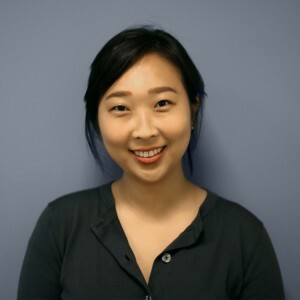 Yeona Choi is a Development Associate at the Council of Korean Americans (CKA). She works closely with the Executive Director and Board of Directors to maximize CKA’s contributions and donor engagement.